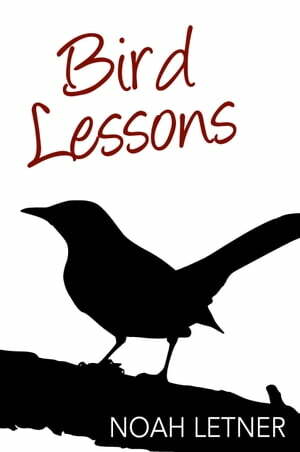 Collins Booksellers - Bird Lessons by Noah Letner, 9781456624408. Buy this book online. A very creative tale inspired by personal experience and the love of birdsongs. Important life lessons are revealed by different birds as the author interprets their chirps. If you love birds and adventure come join the author on a journey of self-discovery, find your song and get your wings. A book for the bird lover in us all. This book can change your life.